Compiling to the first part of 2017 year. 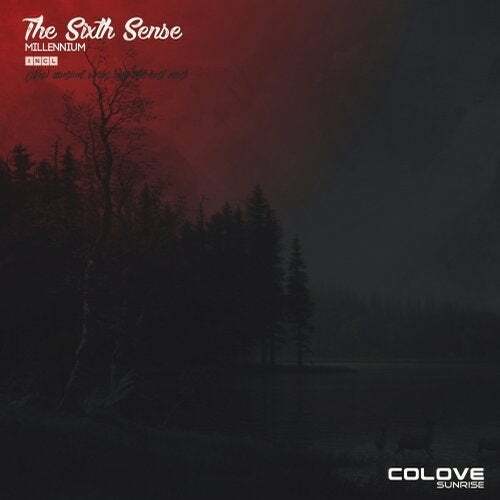 COLOVE Sunrise Pro presents "The Sixth Sense Millennium" a compilation of best tracks from COLOVE Sunrise (Classical label) for the last 6 months. Album harbors a six amazing Trance, House, Electronic records by Lassq, Crowley, Alex Brothers, Romix Fly, SLABO, 5Beat. Join to us now, follow..
Go to future with 'COLOVE Sunrise Pro'... Enjoy the powerful Sound Of COLOVE!